It can be uncommon to find someone who has only ever had one career vision. Jackie is the exception. She planned to be a planner. Jackie immediately entered the luxury event world after graduation from Drexel University in Philadelphia. She has extensive experience in both planning and execution in Philadelphia and the surrounding areas. Most notably, Jackie worked for the Four Seasons Hotel Company for many years focusing on large social celebrations. You can always expect Jackie to bring spirit and enthusiasm to every party. More over, the logistics and details will fall right in order. 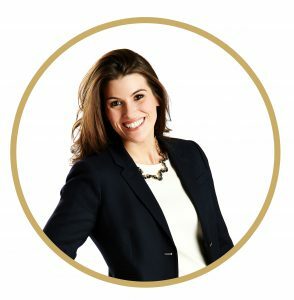 Understanding that the most successful event is the one that achieves your goals, and exceeds your expectations, Jackie works effortlessly to perfect every detail. You can trust she will work in your best interest and focus on making your once and a lifetime event truly special.